We launched Project Mnemosyne on our 40th anniversary in 2013 to preserve audio tapes featuring lectures presented by the Society over its four decades. 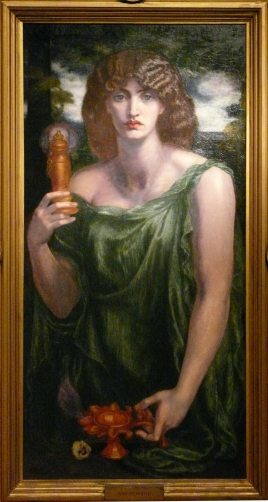 Mnemosyne (neh-MA-sih-nee), is the Greek goddess of memory. This Titan, patron of literature and the arts, mated with Zeus and gave birth to The Nine Muses. In our collection of “memories” are lectures by the Society's speakers, such as Joseph Campbell, Jean Shinoda Bolen, Lionel Corbett, Anne de Vore, Gilda Frantz, James Hollis, Janet Dallet, Linda Leonard, Terrill Gibson, Phil Cousineau, Sonu Shamdasani, John Radecki, Bette Joram, Allan Chinen, Louise Bode, Stanley Krippner, and many other Jungian scholars, some nationally known and many from the Pacific Northwest. Through Project Mnemosyne, we are converting decades of vulnerable magnetic audiocassettes and VHS tapes into digital formats in order to restore and preserve our precious repository of recorded talks. Project Mnemosyne will release a bounty of valuable knowledge to the wider community through digital recording technology made available online. All visitors may view our list of available digital media resources and listen to select titles. As a benefit of membership, members can listen online to all titles. More and more titles will be made available gradually as they are converted to digital format. Look for information regarding recent additions in regular Society emails. I have discovered that listening to these lectures has a deeply meditative effect. When I first moved to Seattle from rural Hawaii, the traffic drove me nearly insane....Where was the morning meditation? Where was chat with a friend over a cup of herbal tea?...I lost whatever pretense to spiritual enlightenment I imagined I possessed.